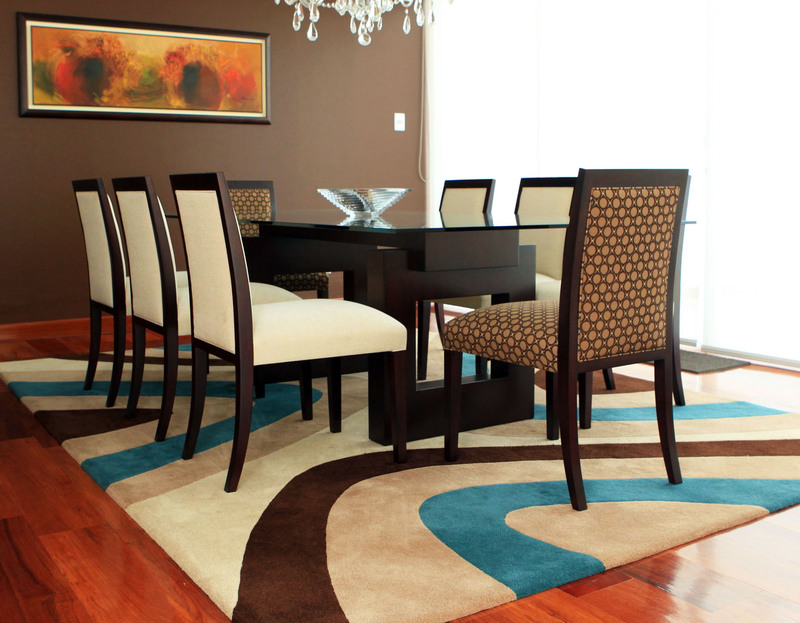 Alpaca and Wool rugs with a silky, lustrous finish. Pile of 16mm, 10mm, and 8mm. 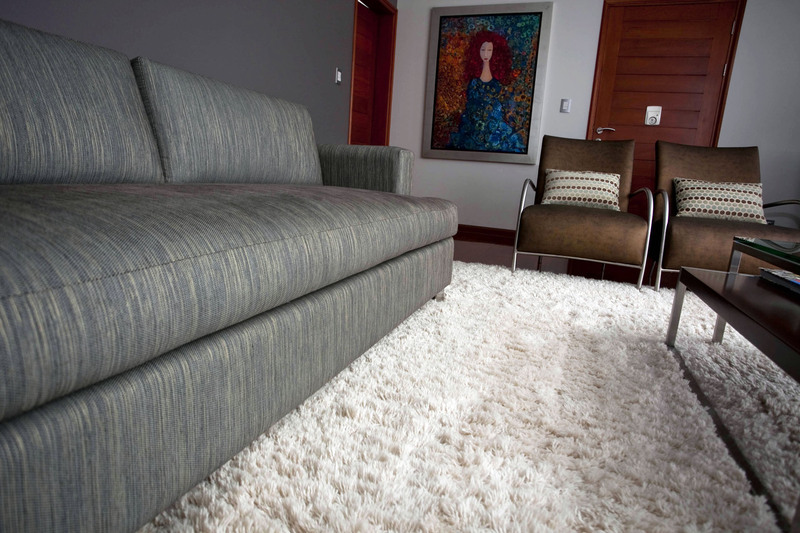 Different pile heights can be combined to give a modern look to the rug. The different wool fibers are hand dyed using the finest Swiss dyes. 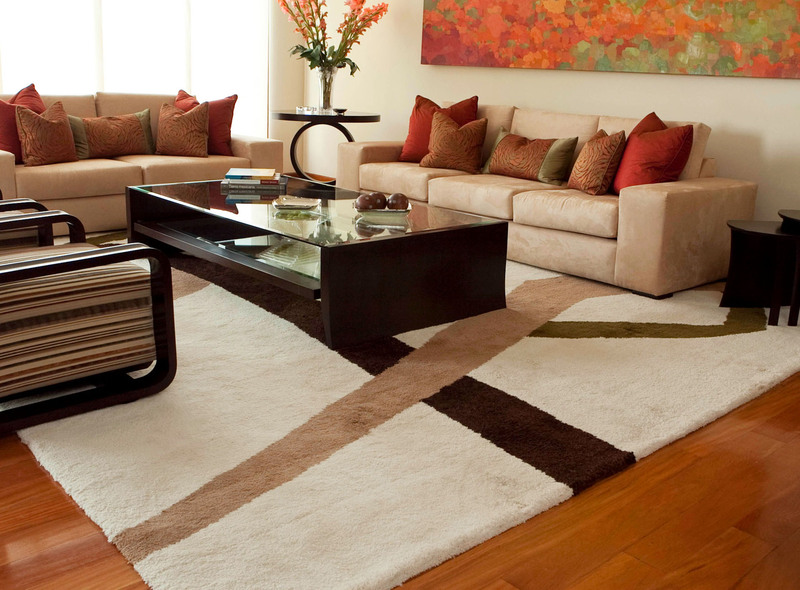 All rugs are fully moth-proofed and colorfast. Natural wool (alpaca, llama, and sheep) ages gracefully, continually renewing itself and developing a rich patina as years pass. The value of the wool fibers is as long-lasting as the fibers themselves.